Thousands of participants take to the streets of Manhattan to trek 2 ½ miles in the Macy's Thanksgiving Day Parade showcasing giant balloons, spectacular floats, sensational performances and mingling throughout the parade are hundreds of crowd pleasing clowns. 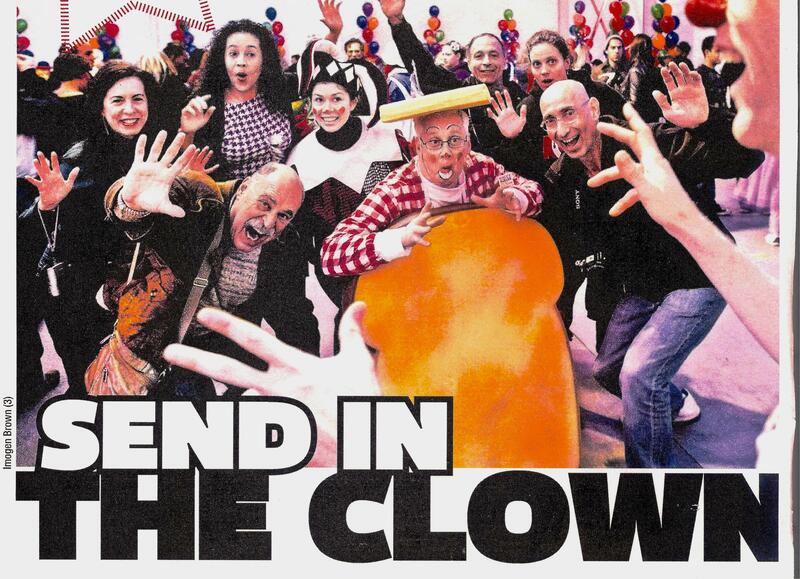 Two of these participants are Macy's parade clowns and Fort Lauderdale residents, Charles and Kitty Tatelbaum who are 2011 graduates of Clown U, sponsored by New York's Big Apple Circus. WLRN's upcoming documentary, "Journey to the Macy's Thanksgiving Day Parade" will chronicle their experiences to the Big Apple. As part of their journey to the Macy's Thanksgiving Day Parade, the Tarpon Springs High School Marching Band put on a 5K fundraising event called BAND ON THE RUN. Faculty, parents, students and the community laced up their shoes and hit the pavement in support of the cause. The band must raise $400,000 for their trip to New York and have scheduled a series of fundraising events throughout the next few months. Keep checking back to monitor their progress!